Today on SEM Synergy (Yeah, you totally missed the chat party, but you’re always invited. You’ll be there next week? ), SEO Bradley Leese shared research on two major Google updates that lit up the SEO space: Caffeine (the infrastructure update) and Mayday (the algorithm update). 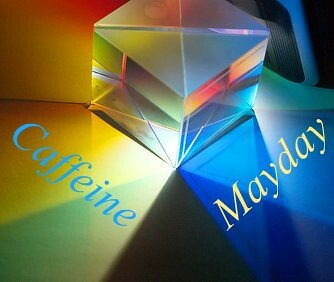 The tricky thing about Caffeine and Mayday is that they’re both distinct and connected, having appeared at much the same time, either by coincidence, cover-up or necessity. By that I mean, right around the beginning of May, as the infrastructure update had SEOs on heightened alert despite assurances from the search engine that Caffeine wasn’t going to have any significant effect on rankings, suddenly there was admission of an algo update. Thankfully, Bradley has looked into the differences and correlations between Caffeine and Mayday. He explains tactics that are advantageous for each (and both) on today’s podcast, and I thought I’d include some of the highlights here. So, like a prism in a ray of light, let’s break it down. Get fresh: Newly published content will be in front of searchers almost instantly. Be engaging: Get audience participation on your site and on off-site channels. Lose the bounce: From the look of Google patents, there’s strong evidence that part of ranking is tied to SERP visit bounce rates. Get your subject relevance on: Relevance now goes beyond link density as site density and silo density and synonym densities play a role. Get off your island: How widespread does your content travel beyond the confines of your website? YouTube, Google Buzz, Feedburner, Google News and Google Blogger are just a few Google properties that you can spread your brand across, not to mention non-Google properties. Personalized search plays: Behavioral data is being gathered on what users are reading and ignoring in SERPs. Pay attention to Webmaster Tools (XML): Real-time search proves Google is fast. And Google is spidering XML sitemaps faster than ever. 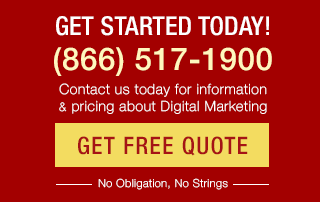 Speed it up: The speed of a site is now a documented factor in Google’s algorithm. The lone IP: “Google Dances” are a thing of the past because there’s only a single database. 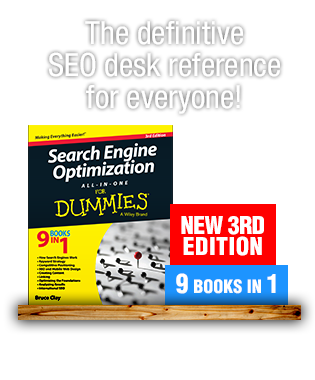 It is an algorithmic change and it does affect long-tail searches more than head searches. It is deliberate, and it’s a quality change […] There’s no manual stuff involved here, this is purely our algorithms thinking that some sites are a better match for some queries than other sites. […] We’re trying to assess the quality of sites. We’re trying to find the best sites that match up to long-tailed queries. It’s an algorithmic change that changes how we assess which sites are the best match for long-tail queries. Pick one: Select one page to act as a landing page for terms and long-tail qualifiers. Get focused: Concentrate link popularity on category landing pages. 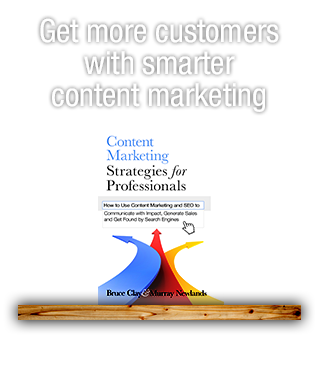 This will help maximize category relevance from the top down. Be first to publish: The first to publish will garner the maximum inbound links. Don’t forget the old school: Archive old content within the silo as category support. Share it up: Make content easily shareable among major link equity sites (links will point to the top silo page.) First to publish is moot if no one knows about it. Be social: There are strong indications that Google is reviewing a wide host of sites to observe users’ behavior and interaction with the brand. Domain reputation relies on more than site age and whois information. Ranking faster = good news. Having to monitor rankings more closely – I had never thought of that downside, glad you pointed it out! The fact that google is indexing pages faster, alone, is good news for me. Its a lot better to see results faster. A practical approach, Man :) Considering Matt Cutts says Mayday is all about improving quality, you’re clearly seeing the benefits of your hard work! I’m currently enjoying the effect of the “Mayday” update. I’ve managed to get a decent long-tail keyword, and just maintained what I’ve been doing SEO-wise. As far as SERPs go, a rise and fall for me would just be a simple case of either competence, or competition.